This dish simply reminds me of growing up in the south. As everyone knows, shrimp and grits are everything in the south. And you can't go to Mississippi and not find greens on the menu. Most kids grow up hating greens but I always adored them. They're still one of my favorite sides to order, next to grits of course. This recipe combines the two southern staples, making it one great, big country dish! Fry the bacon and set aside. Using the bacon grease, over medium low heat, sautée the garlic and the red pepper flake for 1 minute. Add the greens, sugar, salt, and pepper and let cook down for 2-3 minutes. Add the chicken broth and apple juice. 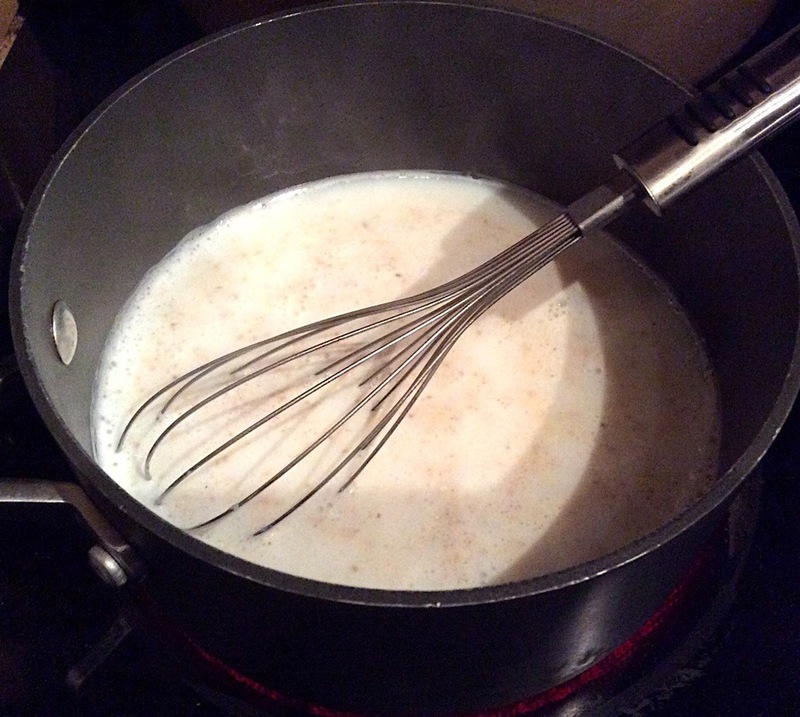 Bring to a boil and simmer covered for 30-45 minutes. 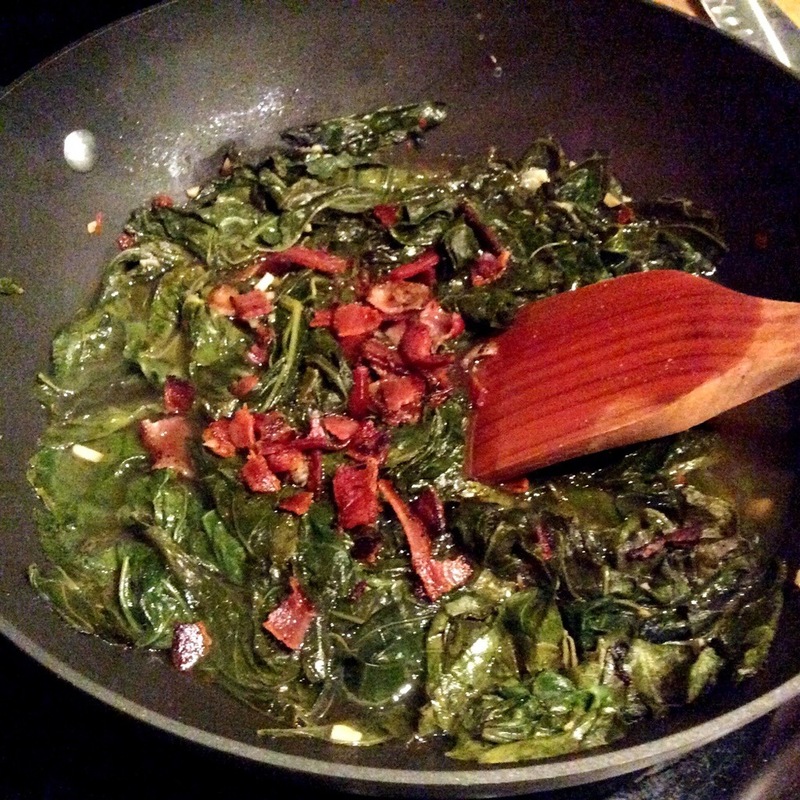 Crumble the bacon into the greens and stir to combine. Taste and add salt if needed. 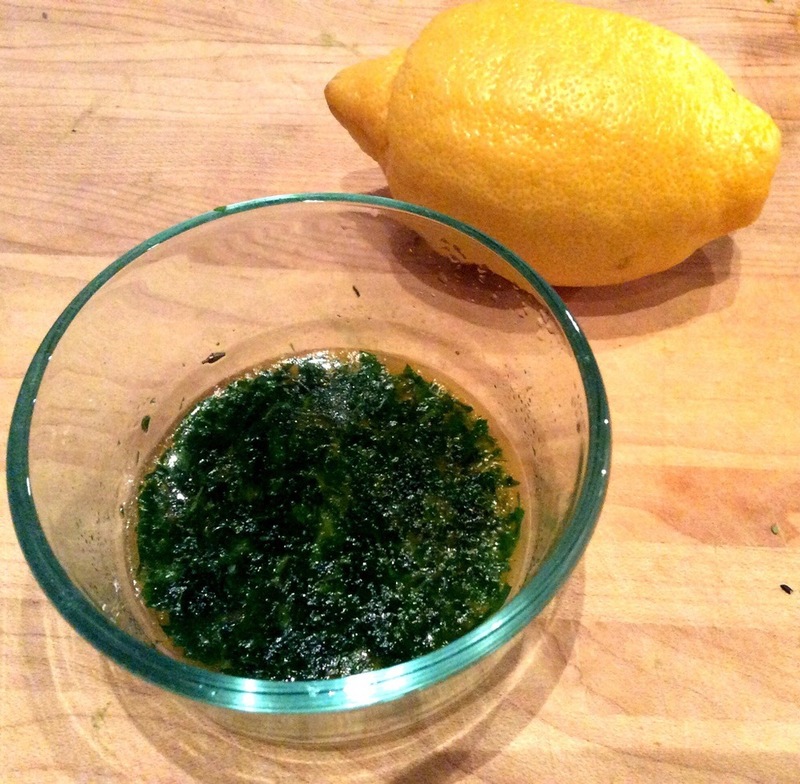 Stir together the fresh herbs, butter, lemon juice, salt, and pepper. 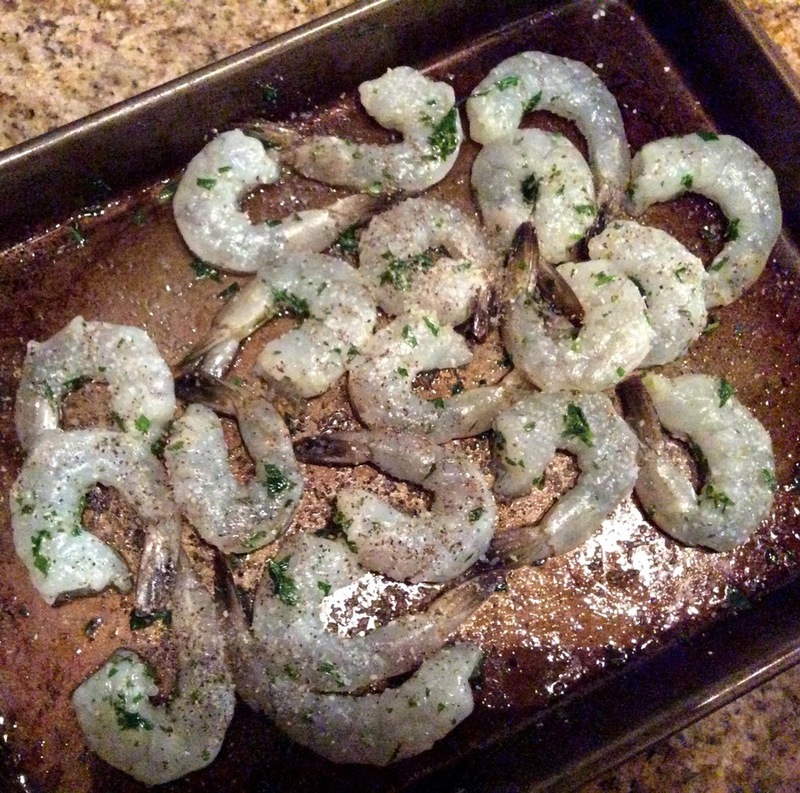 Toss the shrimp with the herb mixture on a roasting pan. Roast for about 6 minutes or until the shrimp just turn pink. Plate the dish. In a shallow bowl add grits, top with a nice portion of greens, then add shrimp. Garnish with torn parsley.